 Feb. 14, 2019—Vanderbilt University School of Nursing recently held a three-day clinical immersion to launch its Sexual Assault Nurse Examiner (SANE) education program for advanced practice nursing students, part of a $1.43 million grant from the U.S. Health Resources and Services Administration (HRSA). Nov. 8, 2018—Vanderbilt University School of Nursing has received a $1.43 million award from the U.S. Health Resources and Services Administration (HRSA) to develop and implement a Sexual Assault Nurse Examiner (SANE) education program for emergency nurse practitioner (ENP) students. Sep. 2, 2016—Be involved, be personal and be succinct. That's what two Tennessee lawmakers told doctoral nursing students interested in health care policy. May. 7, 2015—A new faculty task force has been appointed to prioritize and refine the eight health-related initiatives in the Academic Strategic Plan and to inventory existing health-related interdisciplinary centers and institutes at Vanderbilt. Mar. 5, 2015—Mavis Schorn, Ph.D., CNM, senior associate dean for Academics at Vanderbilt University School of Nursing, will be honored at this year’s Shade Tree Benefit Dinner and Silent Auction on Wednesday, March 25. Nov. 17, 2014—The lives and work of five nurses on the front lines of the biggest issues facing America—aging, war, prisons and poverty—are explored in a new documentary film that will screen Tuesday, Dec. 2, at the Carmike Bellevue 8. Jul. 11, 2013—Mavis Schorn, Ph.D., CNM, has been named senior associate dean for Academics at Vanderbilt University School of Nursing.